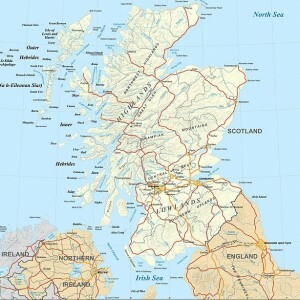 (The Christian Institute) — A Scripture Union book designed to help with the move to secondary school has been banned at a Scottish school after humanists complained it could “distress” pupils. Robert Douglas Memorial School in Scone, Perthshire, decided to stop handing out the book to primary school leavers after a complaint from one humanist parent. The move was described as “petty” by David Robertson, the incoming Moderator of the Free Church of Scotland.